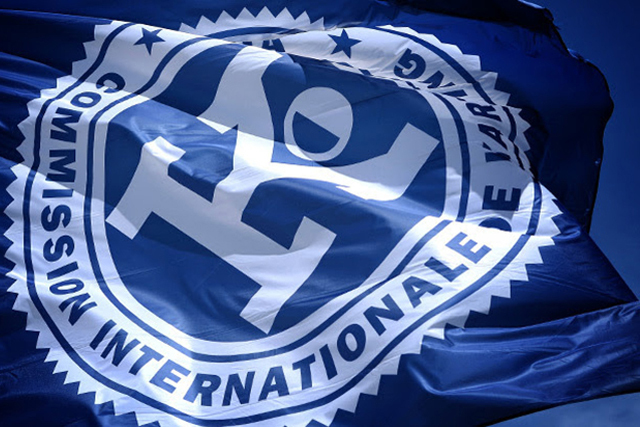 Thanks to the high financial contributions obtained by the CIK-FIA for the various tenders concerning the 2016 season, WSK Promotion is able to offer significant rewards to those drivers classified among the first 15 in the Championship ranking of the four CIK-FIA European Championships, providing that those drivers will also participate in the CIK-FIA World Championships or the CIK-FIA International Super Cup for KZ2. Depending on the category in which he or she enters, there will be cash bonuses of € 1000 each in OK and OK-Junior and € 750 each in KZ and KZ2. This allocation represents a redistribution of the sponsorship money of € 52500 excluding tax granted by WSK Promotion.